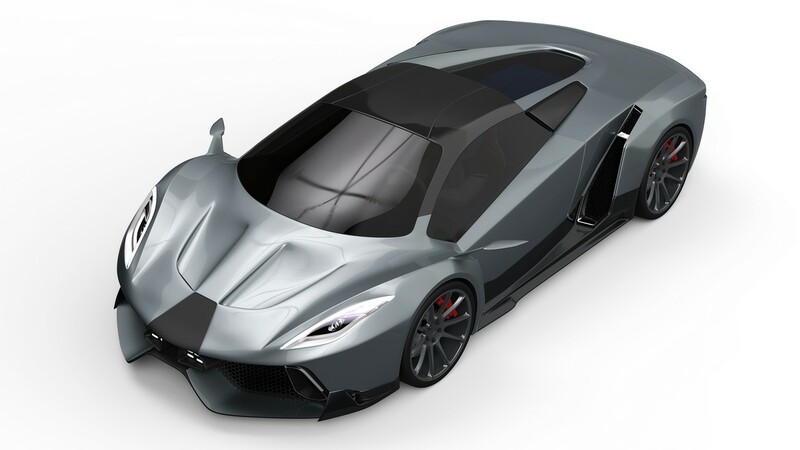 [EXCLUSIVE] W Motors announces Fenyr SuperSport. 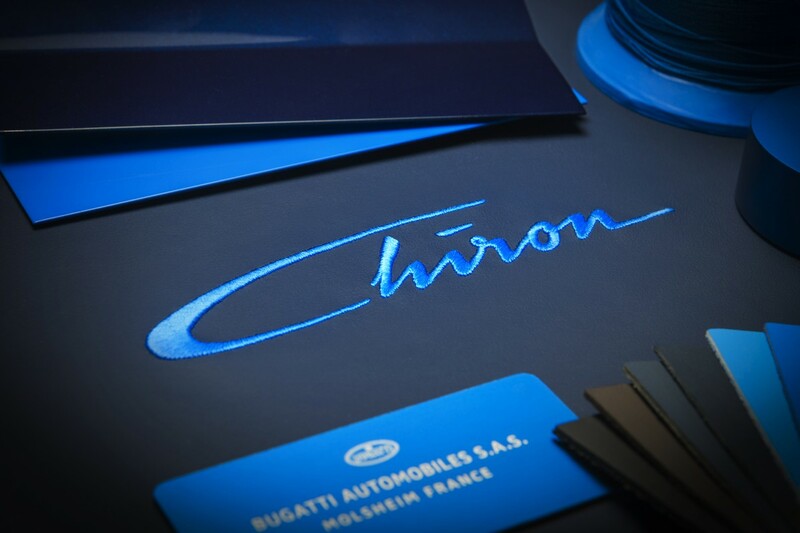 World premiere at Dubai Motor Show! 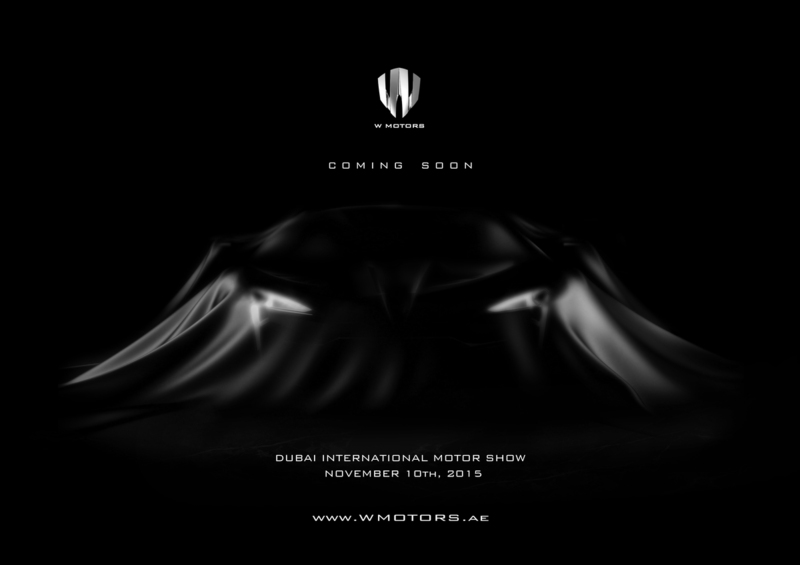 W Motors has issued the following press release: W Motors unveils its latest creation: the Fenyr SuperSport at the 2015 Dubai International Motor Show November 10th -14th, 2015 W Motors, the first Arabian brand of high performance luxury sports ..
Hennessey brings monstrous 1451hp Venom GT to SEMA show! 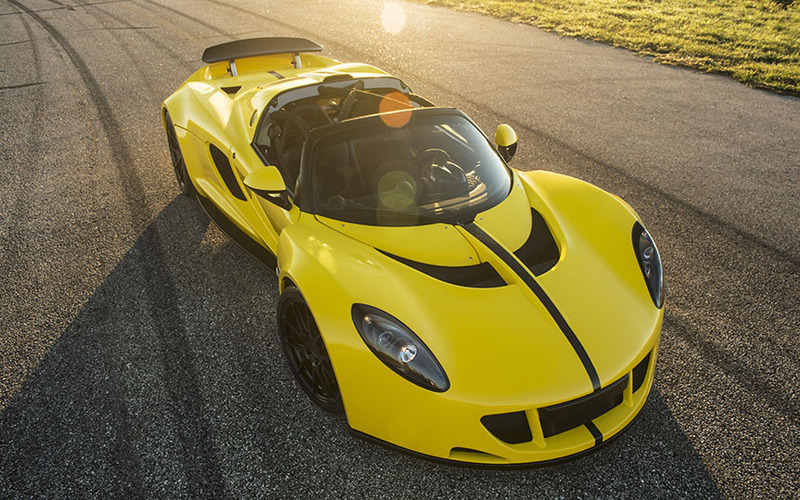 Hennessey Performance Engineering has issued the following press release: Las Vegas, Nevada-Hennessey Performance Engineering (HPE) will unveil a trifecta of speed and power at the 2015 SEMA Show on Tuesday, November 3rd at 10 am Pacific time at ..
Bugatti has issued the following press release: WORLD PREMIERE AT FRANKFURT MOTOR SHOW 2015: "THIS IS FOR THE FANS" BUGATTI UNVEILS ITS VISION GRAN TURISMO SHOW CAR - Virtual concept designed exclusively for the PlayStation® .. 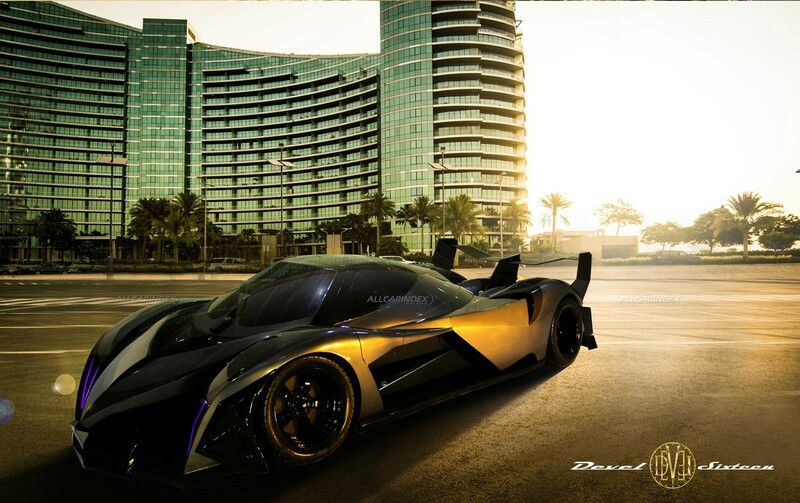 EXCLUSIVE - Devel Sixteen releases new photos! 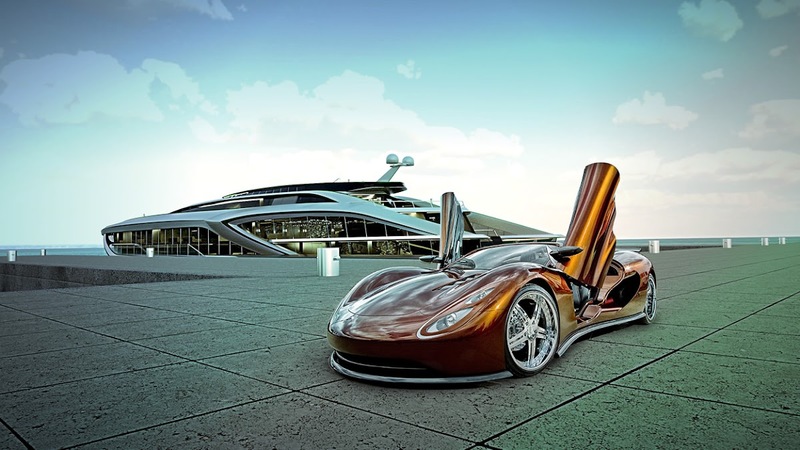 Do you remember the extraordinary Arabic hypercar prototype – Devel Sixteen – presented at Dubai Motor Show in 2013? The team behind this proposed world’s most powerful and fastest car have just sent exclusive latest photographs to www.allcarind ..
Gray Design ha issued the following press release: GRAY DESIGN ANNOUNCE STRATEGIC PARTNERSHIP OF HYPERCARS AND SUPER YACHTS GRAY to bring to market a holistic compliment of super yachts with matching super performance hyper cars Sweden – Gray De ..
A current trend in top performance automobile market is startup supercar companies which appear out of blue and promises to build the record-beating, fastest, most powerful, best accelerating, most expensive, etcetera automobile that the world h ..
TOP MARQUES 2015 - Stunning Toroidion 1MW is unveiled! 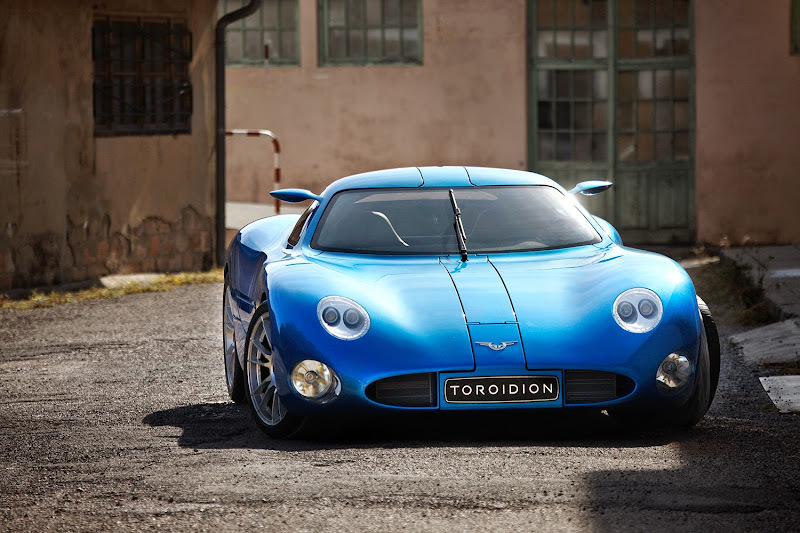 A new Finnish supercar startup Toroidion has just taken wraps of their much teased megacar – the 1MW – at Top Marques Monaco show today.This nice looking automobile is painted in truly stunning blue shade and is equipped with large butterfly doors ..
Koenigsegg has issued the following press release:The Agera RS pushes the boundaries and takes the Agera to all new levels of performance. 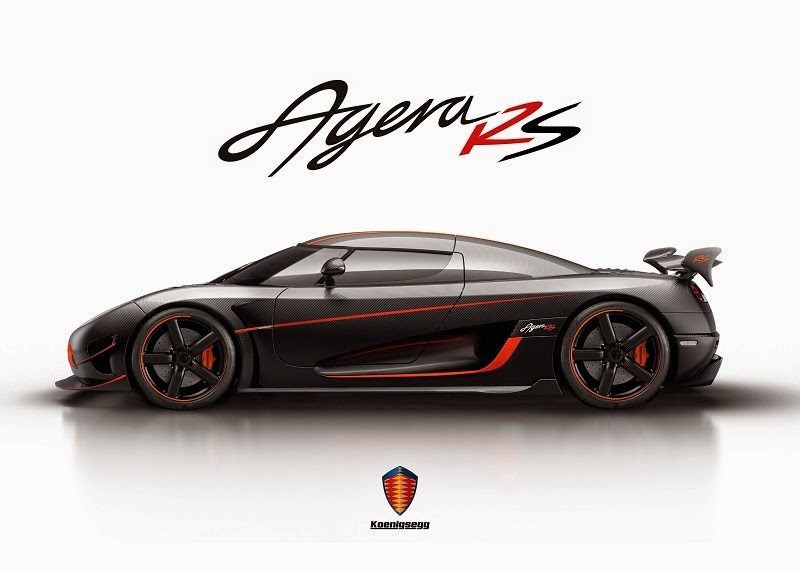 With focus on track aptitude, the RS utilizes advanced technology from the One:1 program while maintaining all the features and functionalities of previous S and R models, and beholds the Agera’s everyday usability, luggage compartment, rear window and detachable and storable hardtop ..
Koenigsegg has issued the following press release:The Regera - a new EraThe Regera was created as a luxury Megacar alternative to Koenigsegg’s traditional extreme lightweight race-like road cars. 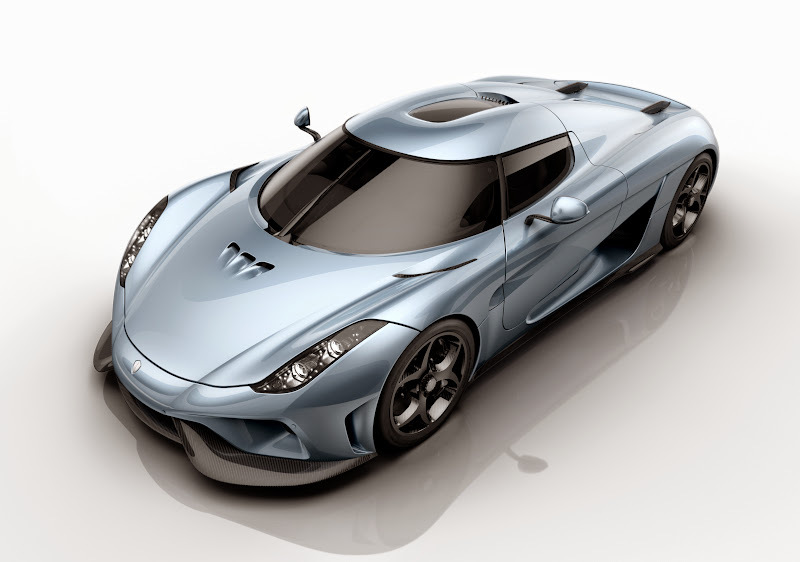 Even though the One:1 and the Agera RS have surprising levels of practicality, creature comforts and features, their primary focus is, and has always been, to be the overall fastest cars on the planet – around a racetrack or elsewhere ..